Formed in 1909 as an airship company, Zodiac Milpro began repurposing the technology for use in boats as early as 1934, with the development of a 2-seat inflatable kayak. 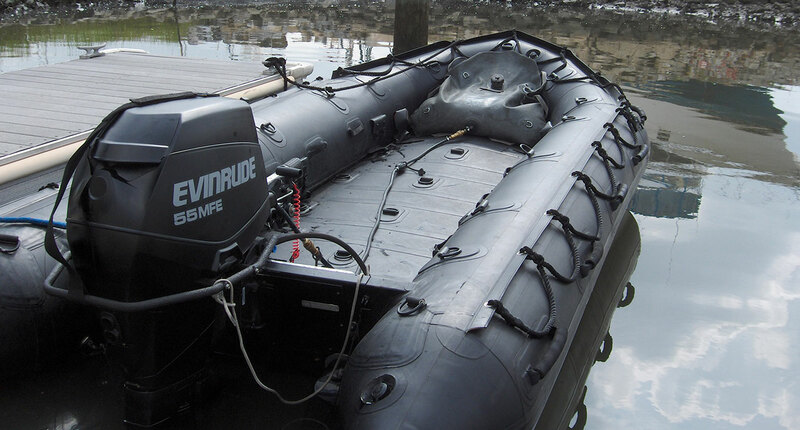 In 1940, Zodiac Milpro invents the prototype of the first inflatable boat. 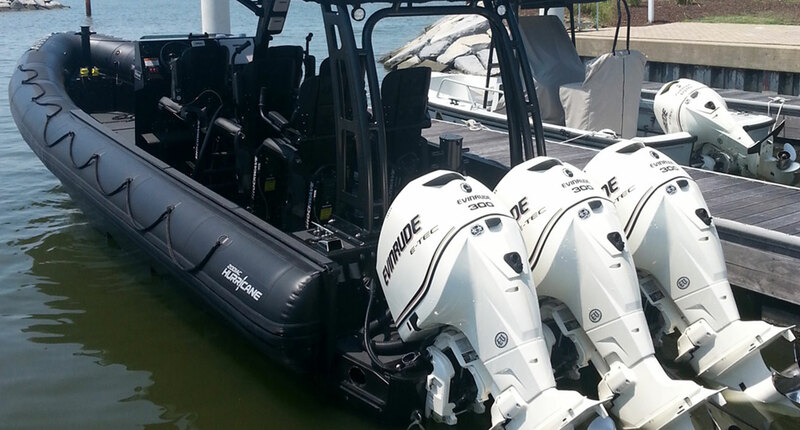 Since the 40’s every major development in the inflatable boat and RIB industry has been developed by Zodiac Milpro. 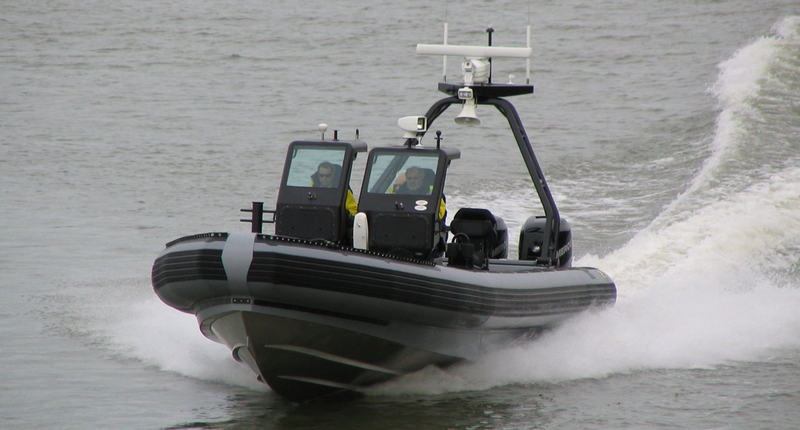 Zodiac Milpro focuses on creating long lasting relationships by delivering superior products and excellent support service to military, government, and commercial customers. The company emphasizes excellence in all aspects of its operations, with a cultivated spirit for innovation. 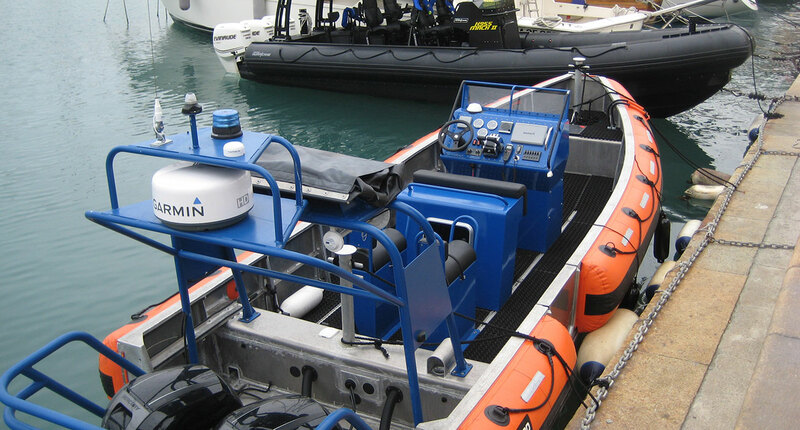 Zodiac Milpro is a comprehensive dedicated business unit for military and professional customers. Autonomous management, dedicated design and engineering teams, commercial networks, and exclusive production facilities ensure consistent product delivery, product quality and the ability to develop custom mission-specific solutions for our most demanding clients. It’s only natural that our Military and Professional Products division has a true military culture – many of our top management are retired military professional with direct experience with Zodiac Milpro product. We understand the importance of utter reliability, the importance of logistics in the solution sets we develop, and the rigorous environments our products must endure.